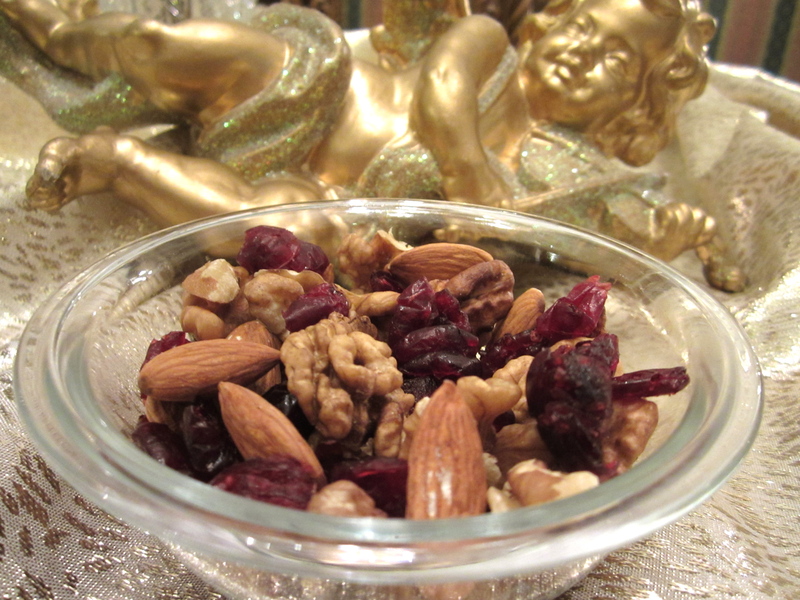 In a nutshell they consist of almonds, walnuts and cranberries! Almonds have the highest content of calcium when compared to other nuts! Each 23 pieces have around 160 calories! 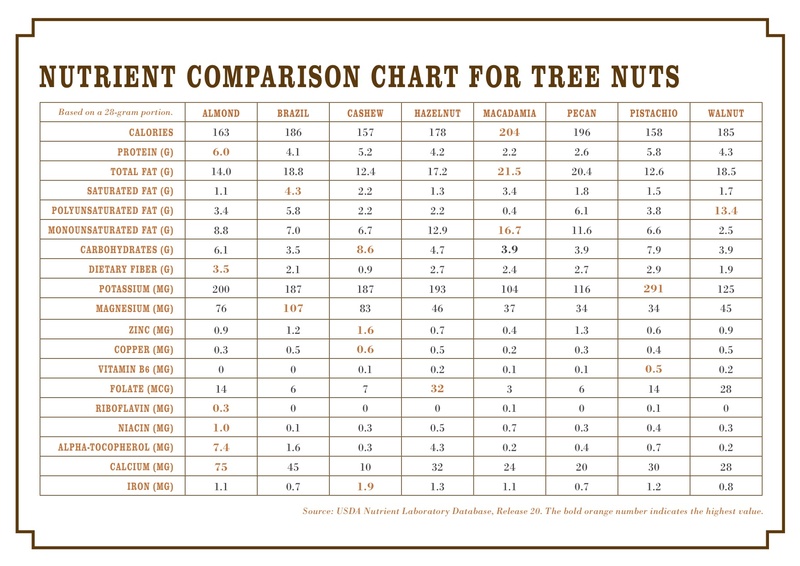 Walnuts have the highest content of Omega-3 when compared to other nuts! Each halves have around 190 calories! Dried cranberries are very rich in antioxidants! One cup of whole fresh berries has 81 grams of potassium, 12.6 milligrams of vitamin C (20% daily value), and 34 micrograms of beta carotene for just 44 calories! Have an ounce of this assortment every day and enjoy your winter days !